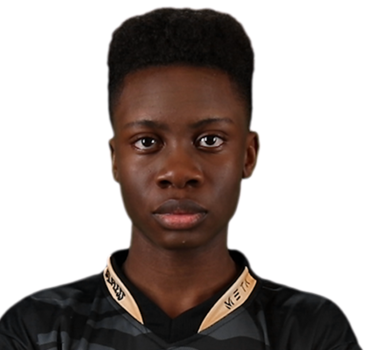 The incredible trio of Dappur, Timi and Mijo make their triumphant return in this season of the RLCS. The last time this roster played together (in season 3) they made an impressive run to the World Championship. This season the squad loses Moses, but this gives them the chance to put Mijo back into a starting position. 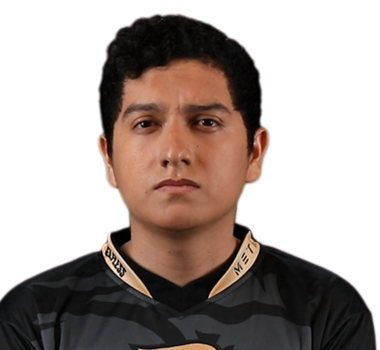 Mijo is known as one of the strongest and most consistent players in North America, so this is by no means a downgrade. 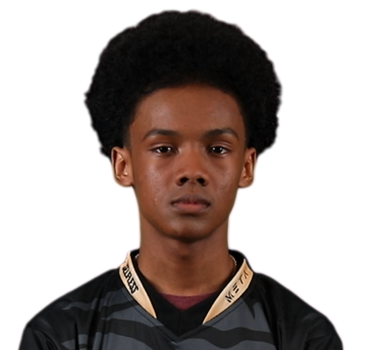 This team’s chemistry has been improving quickly in the off-season, and they’re poised to be one of the strongest teams in the RLCS.